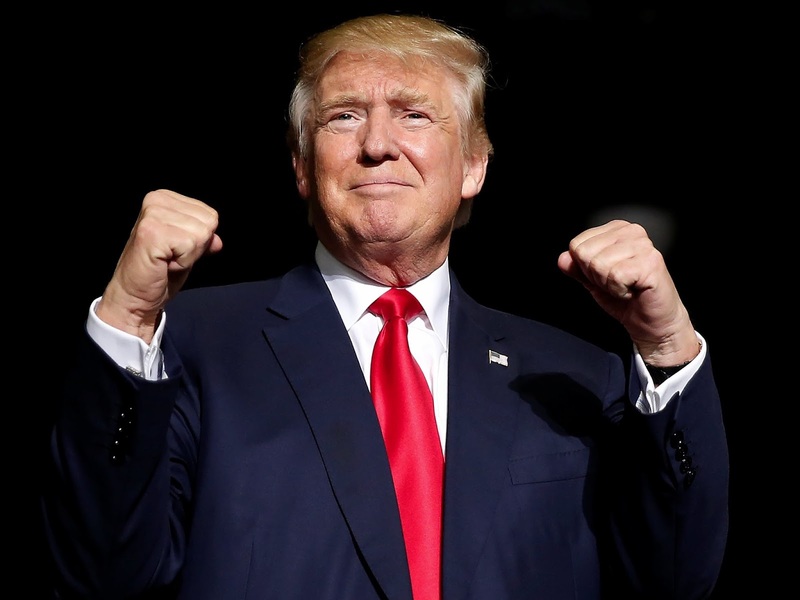 Donald J. Trump: Subject to the receipt of further information, I will be allowing, as President, the long blocked and classified JFK FILES to be opened. This initially appeared to be an attempt by Donald Trump to embarrass & (possibly) blackmail Mexican bourgeoisie, as many of the to-be-released JFK files pertained to Lee Harvey Oswald’s trip to Mexico City in the weeks before the assassination. This fits in more broadly with Trump’s nationalist & racist agenda, but it also cut across too many powerful deep state interests; therefore Trump had to reverse himself (again)– and the JFK files will remain hidden from the public, 54 years after the event. Trump is at war with the intelligence deep state, and this was a maverick attempt to discredit them, while appealing to the public. More than anything, this shows the current relationship of power in Washington. The Warren Commission (as most Americans believe) was a complete whitewash, as they refused to analyze the trajectory of the bullet that killed Kennedy. The official cause of JFK’s death was a magic bullet. 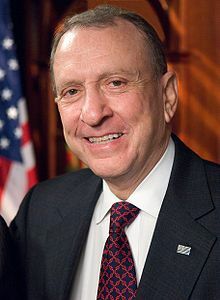 Democratic senator from Pennsylvania, Arlen Specter served as assistant counsel for the Warren Commission, and helped devise the “single-bullet” theory. Marxists are materialists who reason dialectally, and therefore give no credence to anything in the Warren Report, or coming from the mass media during the ensuing cover-up, which goes on up to the present. 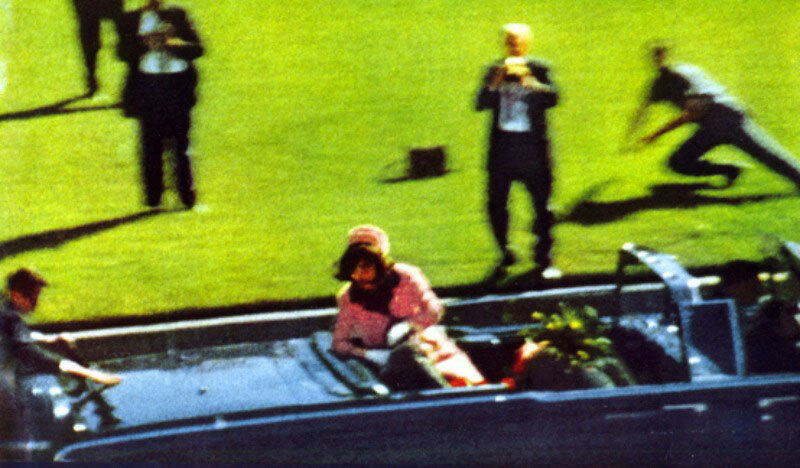 The amateur film of the Kennedy assassination shows Kennedy’s body being thrown backwards at the moment of the shot. The book depository, from where Lee Harvey Oswald was supposedly firing, was behind the motorcade. 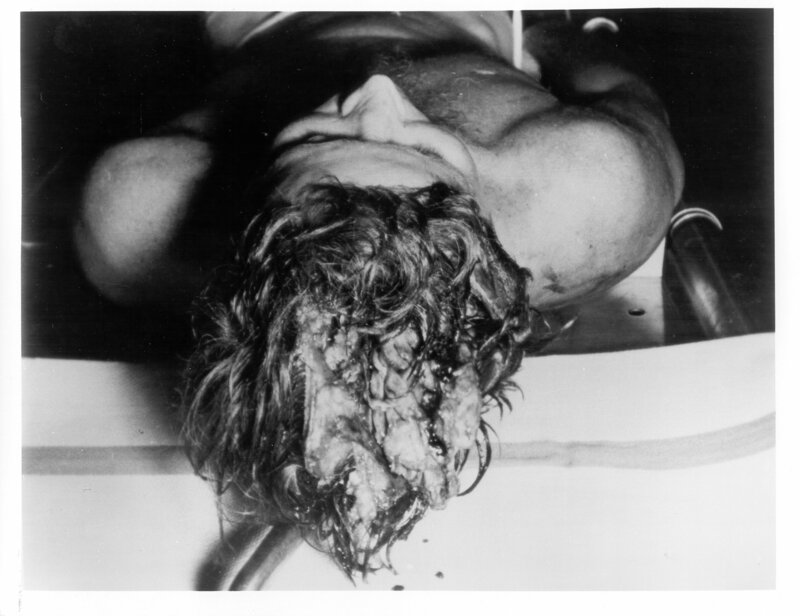 A bullet fired from there would push Kennedy’s body forward, not backwards. Note that this same physics applies to 9/11, as both twin towers collapsed a free-fall speed (taking ~10 seconds), indicating a controlled demolition, instead of the official US government version. The bullet that went into JFK’s head, is missing in the materials of the case, as is his brain which had been taken for examination. More than 50 people, who eye-witnessed the mysterious assassination, died mysteriously afterwards. The surgeon, who performed the autopsy of Kennedy’s body, was found dead in his apartment. The taxi driver, who gave Oswald a lift, died in a car accident. One of the eyewitnesses of the assassination who testified about two men shooting from behind the fence lost his life as well . 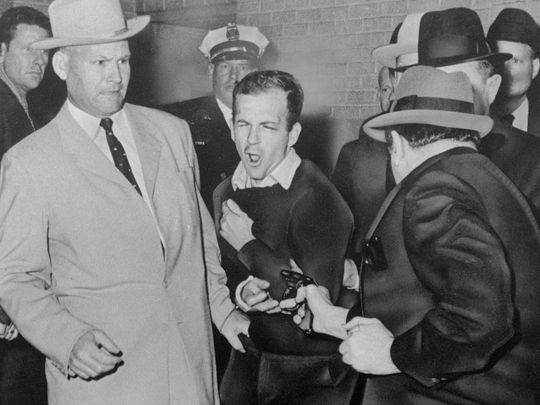 And then there is Jack Ruby. 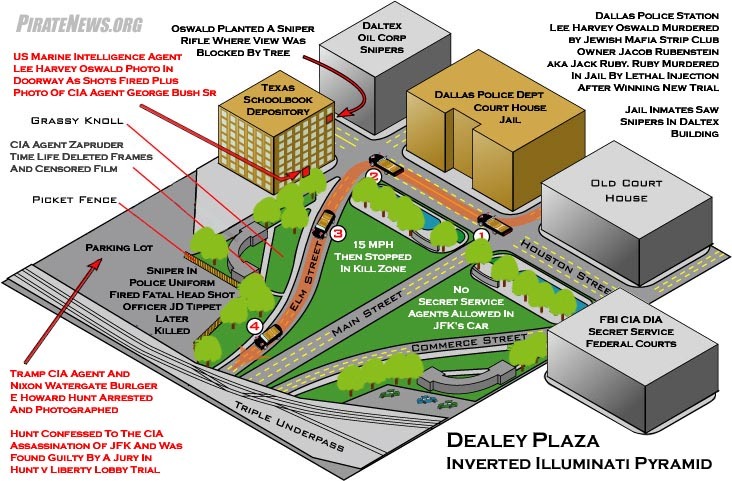 Why did the police let Jack Ruby shoot & kill Oswald at point-blank range, as he was being transported from a police department to a Dallas prison, only two days after JFK’s death? Answer: Oswald could disclose the names of his handlers from the CIA and the FBI, so special services set-up a mob-type hit on him. 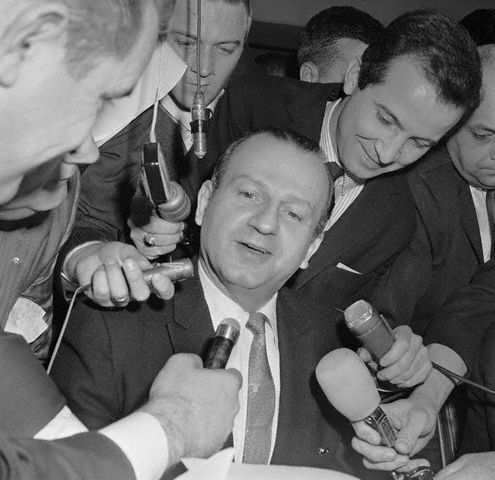 A little more than three years after Oswald’s death, Jack Ruby died in prison, under mysterious circumstances . 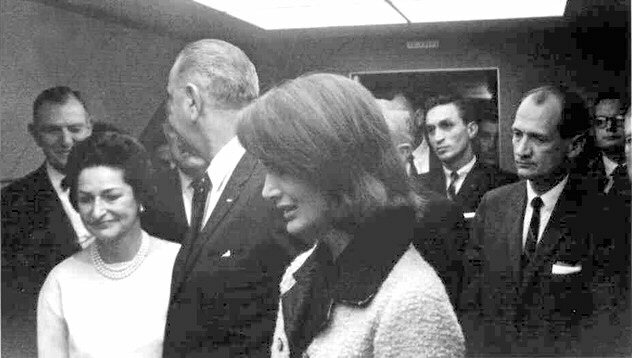 All amateur photos and video materials depicting the moment of Kennedy’s assassination had been confiscated and immediately classified. The main amateur video, which was made as the motorcade was traveling on the street, was edited in a way to exclude footage showing the existence of another shooter, who was taking aim at the president from behind the fence. This entry was posted in Economics, Politics and tagged 9/11, False Flag Operation, Lyndon Johnson by admin. Bookmark the permalink.